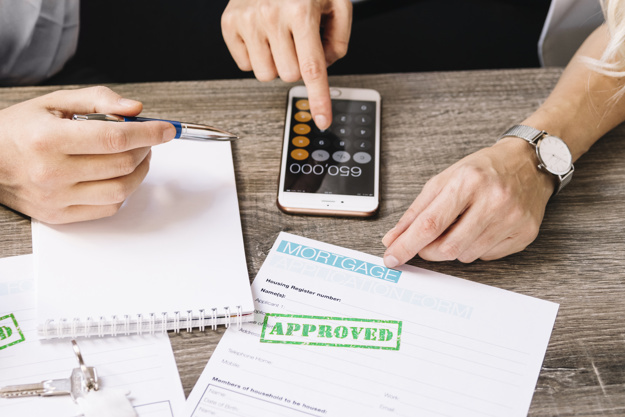 A commercial mortgage is a common term among business professionals and you may have heard of it as a source to fund your business suggested by your colleagues or other experts. But what is it really? Are you eligible for it? If so, how can you get it? We answer all these questions below. Commercial mortgages are loans and funds utilized to finance a commercial property. This means that if you are looking to buy an estate or a building for your business, then a commercial mortgage can help finance that for you. These loans are available from lenders who can be private or part of a financial institution or a bank. Mortgage brokers can help you find good rates for your commercial mortgage. Who is eligible for a commercial mortgage? Business owners, investors and other business professionals with a business idea which is credible enough to be financed by a lender can avail a commercial mortgage. These mortgages are little riskier than general mortgages and hence lenders have deeper checks. What are the requirements for getting a commercial mortgage? There quite a few requirements that need to be fulfilled by someone looking to get a commercial mortgage. First and foremost, anyone looking to get this mortgage must have a good credit score. They should be able to repay the loan in a timely manner. Since more risk is involved this is a very important factor. The debt service ratio is also considered to be integral since if you have too much loan already assigned to your name, it is inadvisable to take such a loan on. You should have finances for a down payment which is larger than that of normal mortgages. But most importantly, you should have a good business idea to convince the lender to invest in you. 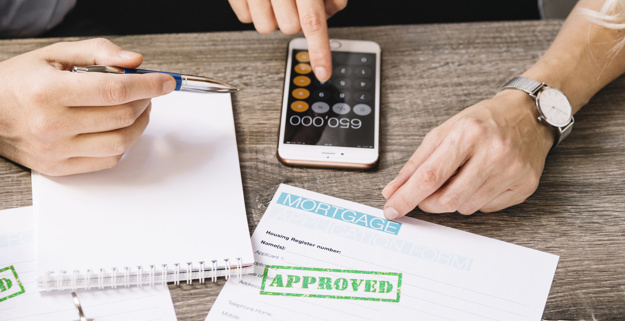 A mortgage broker has the experience required to guide you through the entire process while making sure that you are working according to the schedule you had planned out. 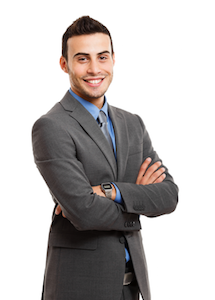 Mortgage brokers can even give you tips on how to make your business presentation attractive to the lender. 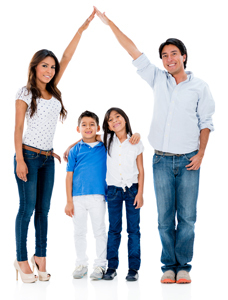 They can help you meet better lenders and offer you the benefits of better rates. 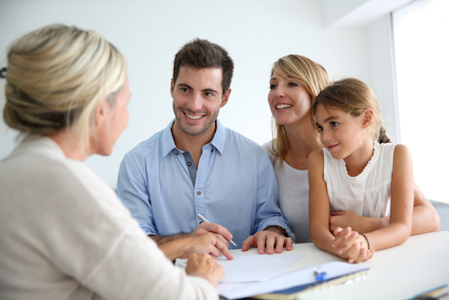 Since they are experienced in the field they can help you move along the process of getting the mortgage at a faster pace than would normally be possible.